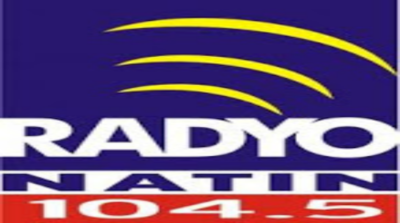 Listen to Radyo Natin 104.5 Live Online Streaming. 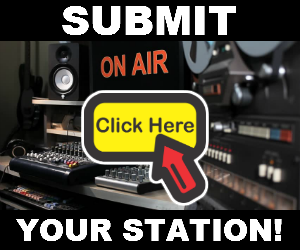 Radyo Natin (In English:Our Radio) is the biggest radio network in the Philippines. 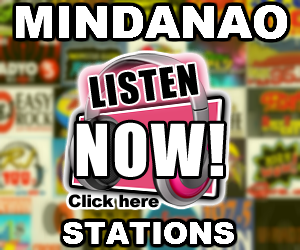 Composed of 100 stations covering the nation, from Claveria and Aparri, Cagayan in the north to Bongao, Tawi-tawi in the south, Radyo Natin is able to reach audiences that have never been reached before by another radio station. Radyo Natin is found in the FM band. 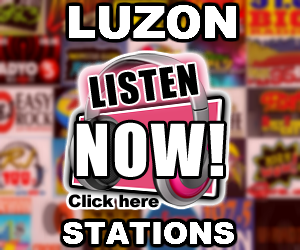 in the mornings it hooks up with Manila Broadcasting Company's flagship station, DZRH, to cover the news.